The cattle lawns at Balmoral Show Grounds have seen many different events over the years but on the 12th May 2001 at shortly after six o’clock, eleven young Farmers Club Tug of War teams took to the field. Teams had travelled from all over Northern Ireland to this prestigious arena to watch these young men pit their strength one against the other. The event was set in two sections with six teams in section one and five in section two. Teams in each section pulled one another in a round robin event with the top two teams in each section going into the semi finals and final. Moycraig who had two teams came through with their A team whilst Spa also finished top of their section with their A team. The other two teams were Milebush and Holestone and Coleraine and Garvagh. Semi finals saw Milebush and Holestone venture against the team from Spa whilst the Moycraig team finished against the Coleraine and Garvagh team. Both semi finals were lengthy affairs going to three ends each. Spa and Coleraine and Garvagh went through into the finals. The pull off for third and fourth place was between Milebush and Holestone and Moycraig which again went to three ends with the young men from Milebush and Holestone finishing the winners and taking the bronze medal. In the final Spa met the team from Coleraine and Garvagh both of whom were starting to tire from their exersions. Not to be out done both teams took an end each before the Coleraine and Garvagh team made a substitution. Back onto the rope both teams tried their hardest but in the end the stronger team from Spa won the day. The event was watched by a large crowd that stood three and four deep all around the arena. 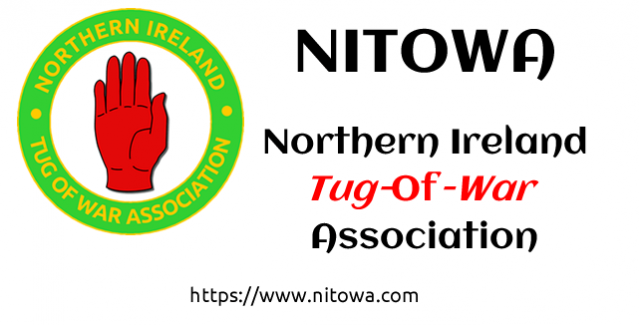 Young Farmers teams have been involved with many of the senior teams over the years and the Association would welcome any of the pullers who would wish to extend their experience with any of the senior teams. Moycraig, Holestone and Garvagh have all been part of senior teams in the past and have always acquitted themselves well at that level.